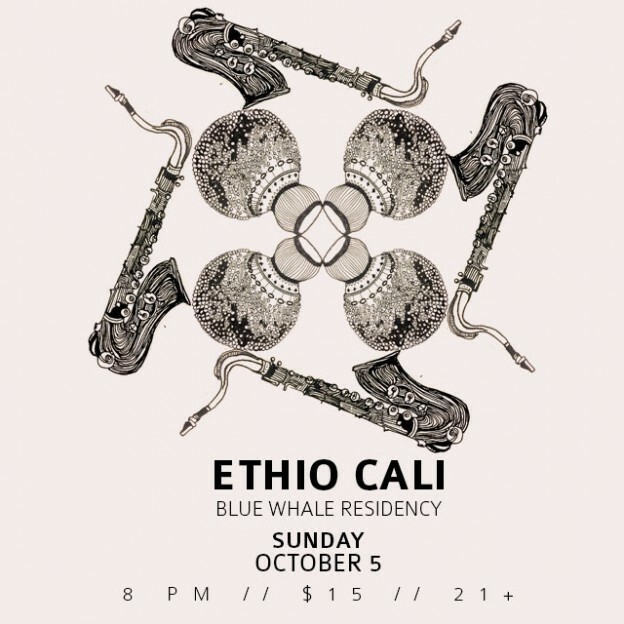 We’re excited to be back playing in one of our favorite venues in the city as we kick off our fall residency at the Blue Whale. On Sunday, October 5th, we’ll be highlighting the history and widespread influence of latin music on the African continent. We will explore the ways in which clave-based Cuban music and New York Salsa led to the development of vibrant local scenes in countries like the Congo, Senegal, Benin, and Ethiopia. Amara Toure, Gnonnas Pedro, El Rego, and Orchestra Baobab are some of the luminaries of this genre that we’ll be paying tribute to on this special night. We will also have some special guests featured in the rhythm and horn sections.